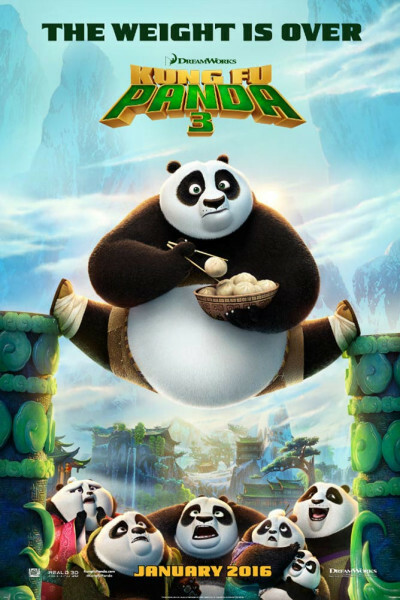 I love me some Kung Fu Panda, and this one delivers another cute lil' wallop. If I have one ax to grind, it's that the movie boogies along too quickly. It's a tight 90 minutes (for the kiddos, no less), and I would have preferred 100-110. Other than that, it's the usual joy.